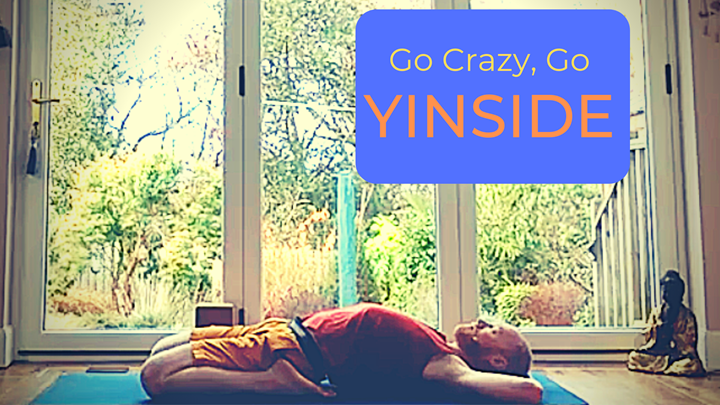 Yin Yoga is fascianating (no that's not a typo). In this short class program, learn some basic yin yoga poses with me and enjoy the slow, gentle muscular and connective tissue tuning that this yoga style is designed for. Got sore knees? Try some Yin. Got a bad back... ditto. Think you've got more in your backbends than you do so far? Erm, try it. I'll be your guide practicing with you the whole way through. Put off the tv, put out the cat, and put on some Yin. This course will be available to you for 365 days from the date of purchase.